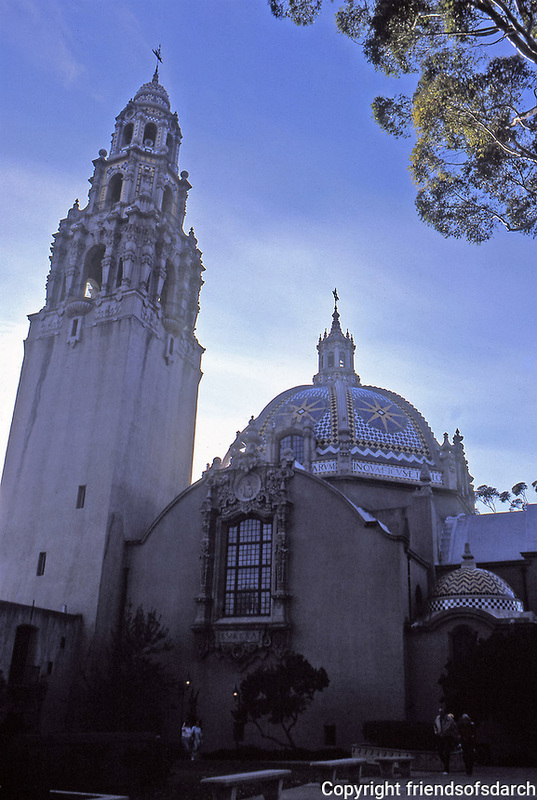 Museum of Man,Balboa Park,San Diego. Built in 1915. Designed by Bertram Goodhue in Churriqueresque style. Photo Jan. 1987.